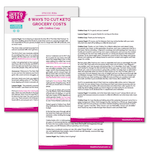 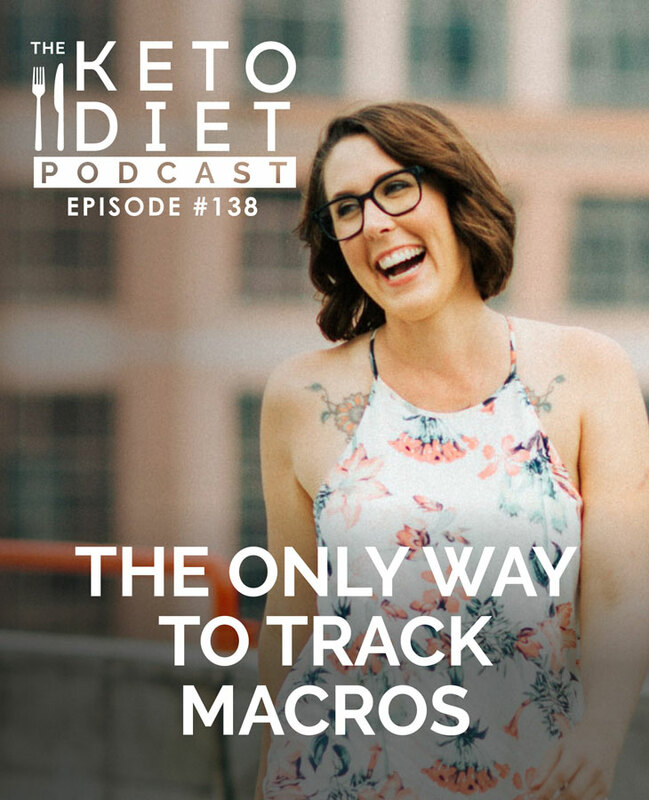 Different ways to track macros on keto, macro tracking apps, alternatives to tracking on keto, the difference between total and net carbs, and so much more. 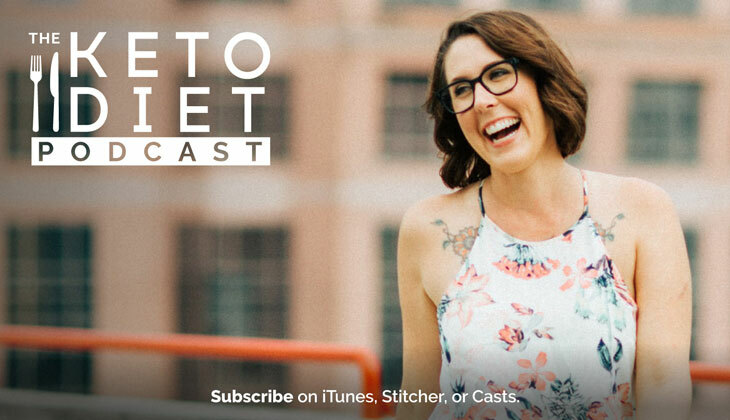 Eventually, I got to a point where my keto approach became more intuitive, and I developed a few ways to track, or stay “on track” without tracking every little thing I ate. 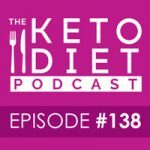 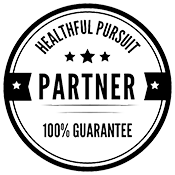 Ultimately, I think everyone should do what works for them, but if you’re in a keto rut, maybe you just need to switch up your method!